You go through the motions every day, but do you even realize what you’re doing? For example, when it comes to brushing your teeth, it takes very little thought and you simply chug through it and get it done. 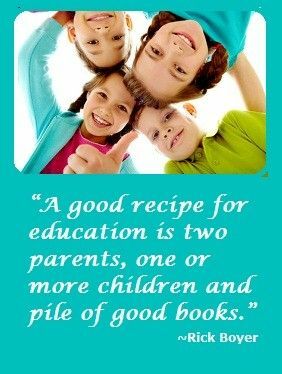 That was our experience in home education math until we found RightStart Mathematics curriculum which gave us that extra pep in our step. We are no longer mindlessly going through the motions of learning math. Two months ago, I was researching online and found RightStart Mathematics. This math curriculum gave my son great results and engaged him in the learning process. Children are more likely to retain information in home education when they can interact with the subject and get a hands-on learning experience. All of the 5 Star homeschool reviews ratings drew me in and helped me make the right purchase. RightStart Mathematics offers both first and second edition teaching methods. The second edition includes an easier-to-teach format, updated research, and more games. What Do I Get Out of RightStart? RightStart Mathematics comes with a whole school year’s worth of lessons (140 lessons). Within each book is a section called General Thoughts on Teaching Mathematics. One of the 27 points it makes is that “real learning builds on what the child already knows. Rote teaching ignores it.” And so it goes in home education. Memorization (or rote teaching) doesn’t seem to work for many people, myself included, and RightStart Mathematics easily stacks the blocks, building on what your child already knows. The math curriculum includes tangible items like a clock, centimeter cubes, game ideas, or abacus tiles to reinforce concepts (depending on which kit you purchase). Homeschoolers will also like the DVD that explains how to use the program and worksheets which have great homeschool reviews. Put in 20-30 minutes a day and, boom, done. Start by checking online at RightStartMath.com to complete a math assessment so you can ensure you are buying the correct lessons and workbook for your child’s learning level. Pricing varies depending on levels, but you can start by buying the initial kit and then choosing worksheets and a manipulatives kit to help reinforce lessons. 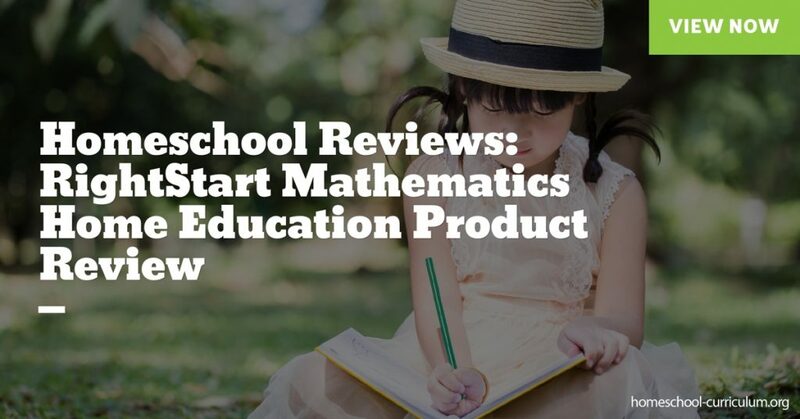 Click here to see what RightStartmath has to offer. 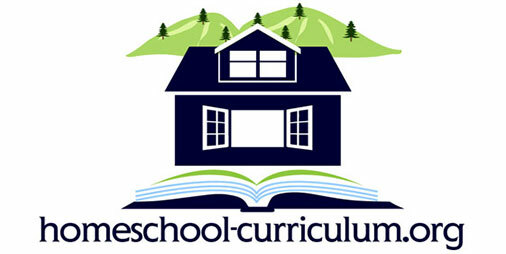 For more information about homeschool resources, subscribe to our website.